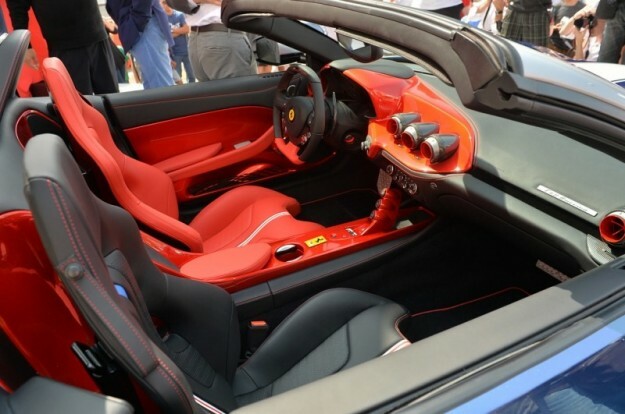 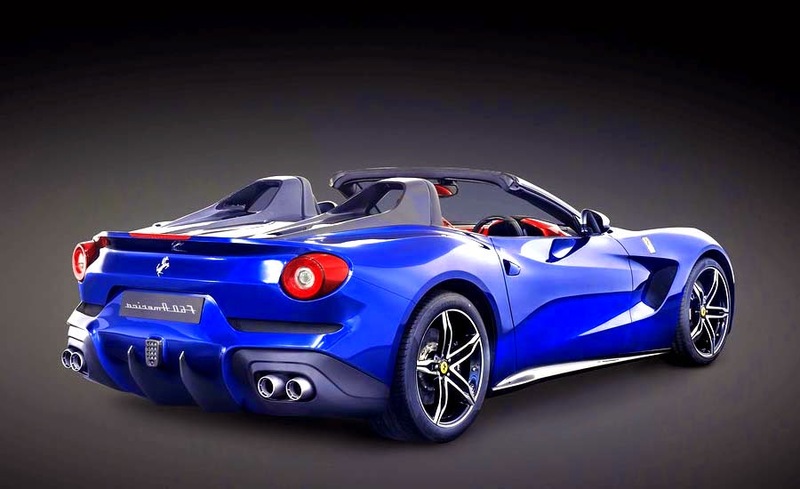 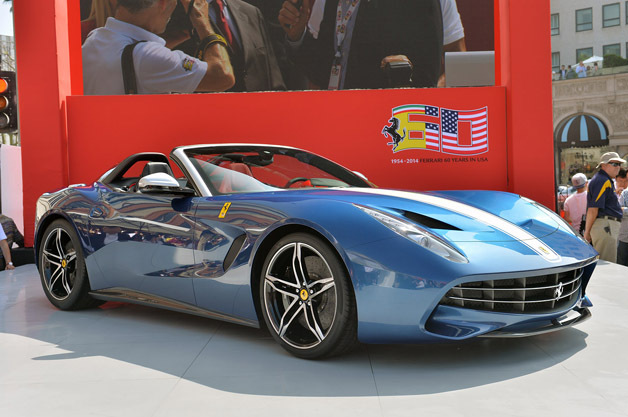 To celebrate Ferrariâ€™s 60-year tenure in North America, the Italian brand built 10 examples of this car. 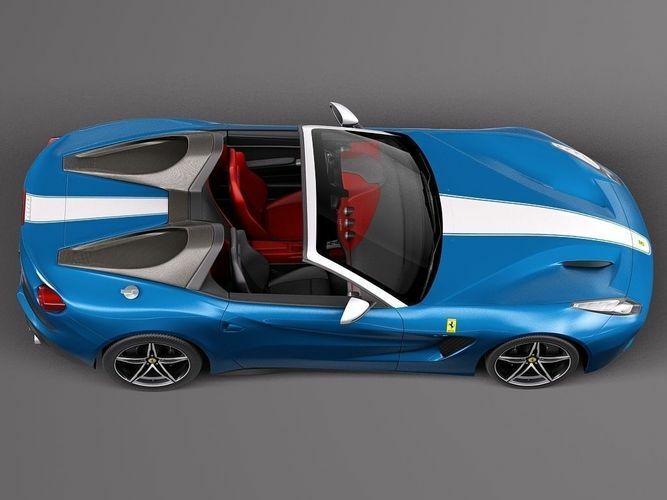 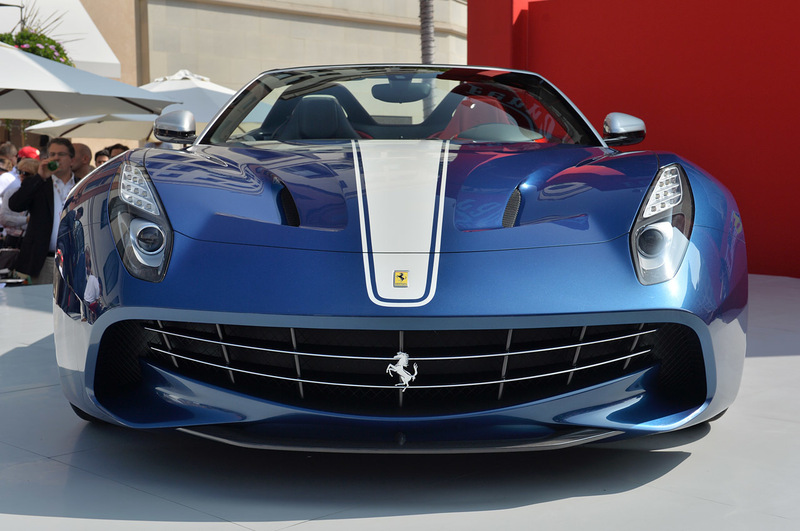 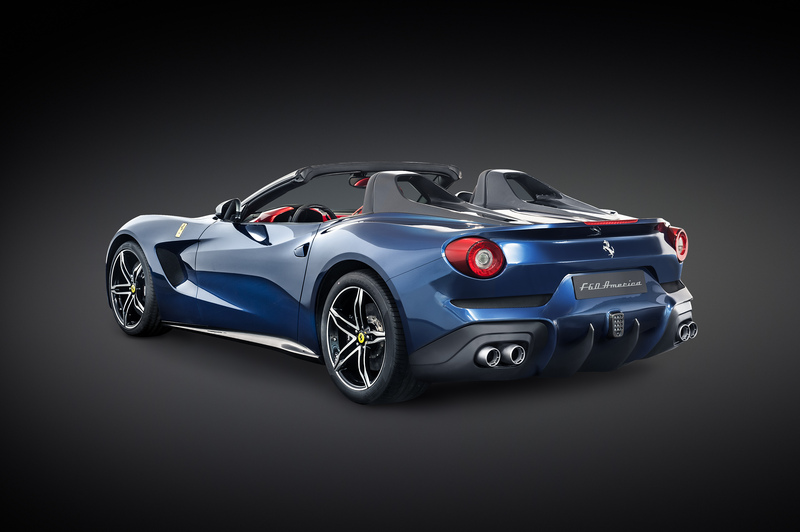 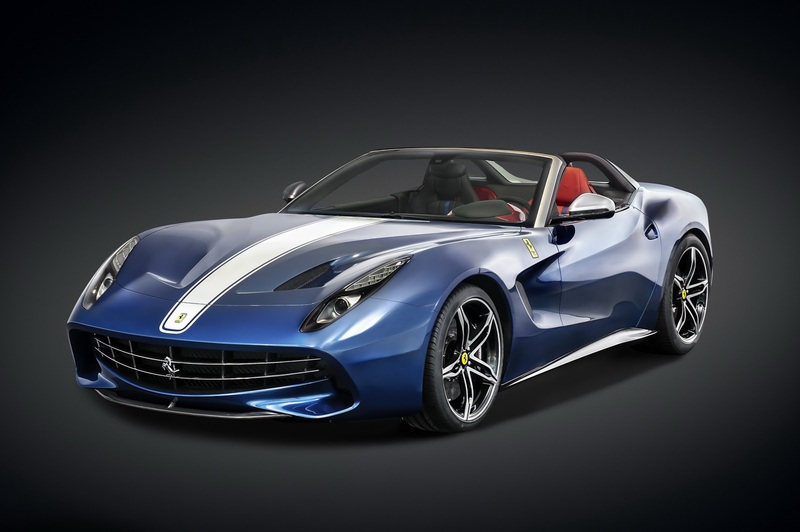 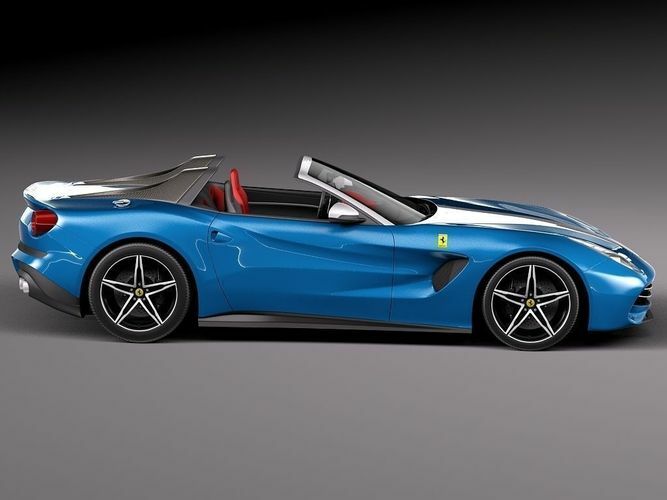 Based on the F12 Berlinetta, the F60 is undeniably patriotic as it wears a Stars and Stripes color scheme, American flag seat inserts, and classic racing livery all around. 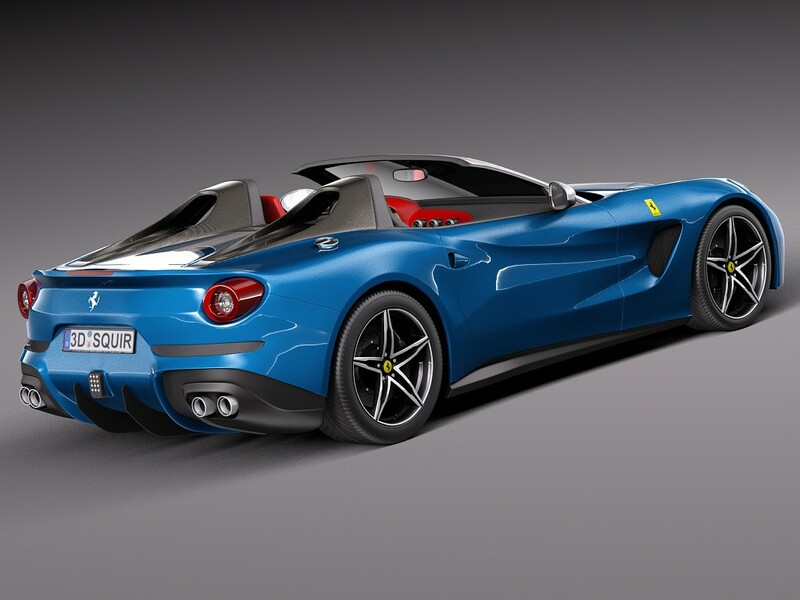 The F60 equips a lightweight fabric top that can be operated at speeds up to 75 mph. 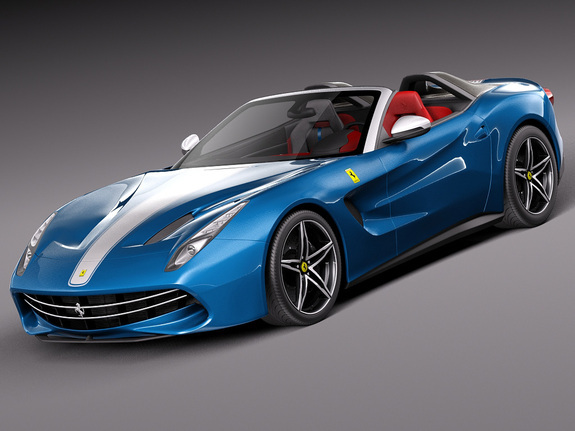 Its 6.2-liter V12 churns out 740 glorious hp, enough to propel the car to 60 mph in only 3.1 seconds.